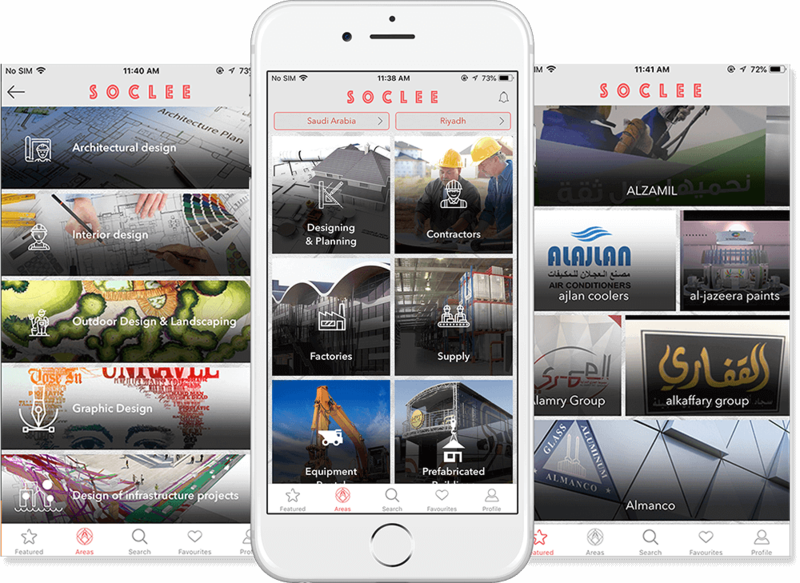 Using Soclee the users can find the list of all the local engineers and construction services. It helps the users in saving time and money to reach the service. 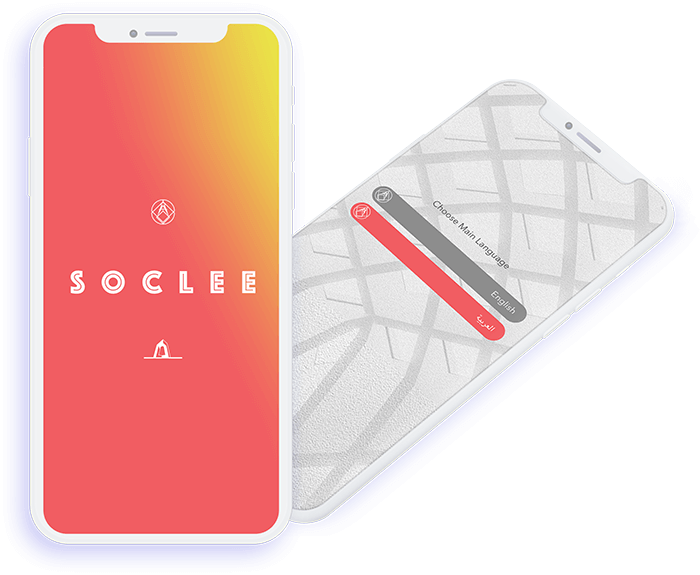 The app user can also be an engineer, who can create a profile for free and begin offering services and benefit by reaching a new circle of customers.